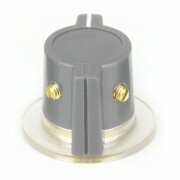 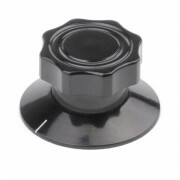 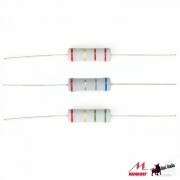 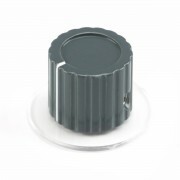 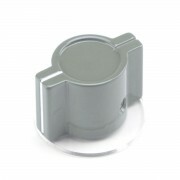 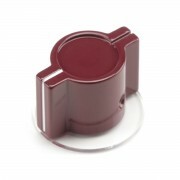 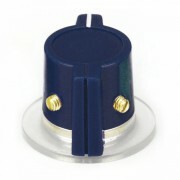 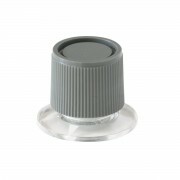 "Marconi" Style knob - grey color. 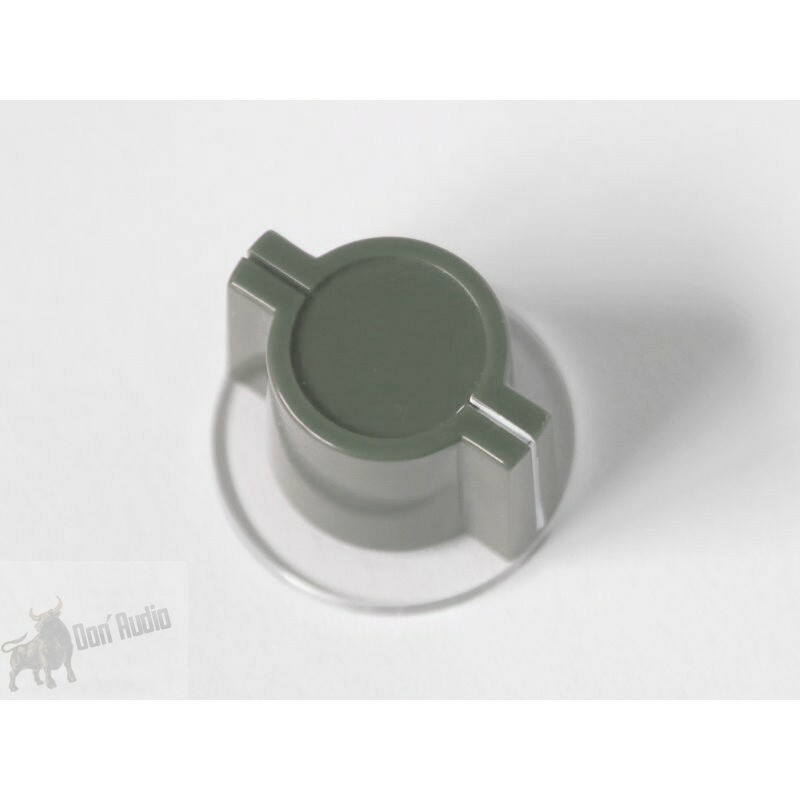 This knob has a similar look like the Neve Marconi knob but it´s not an original Neve knob. 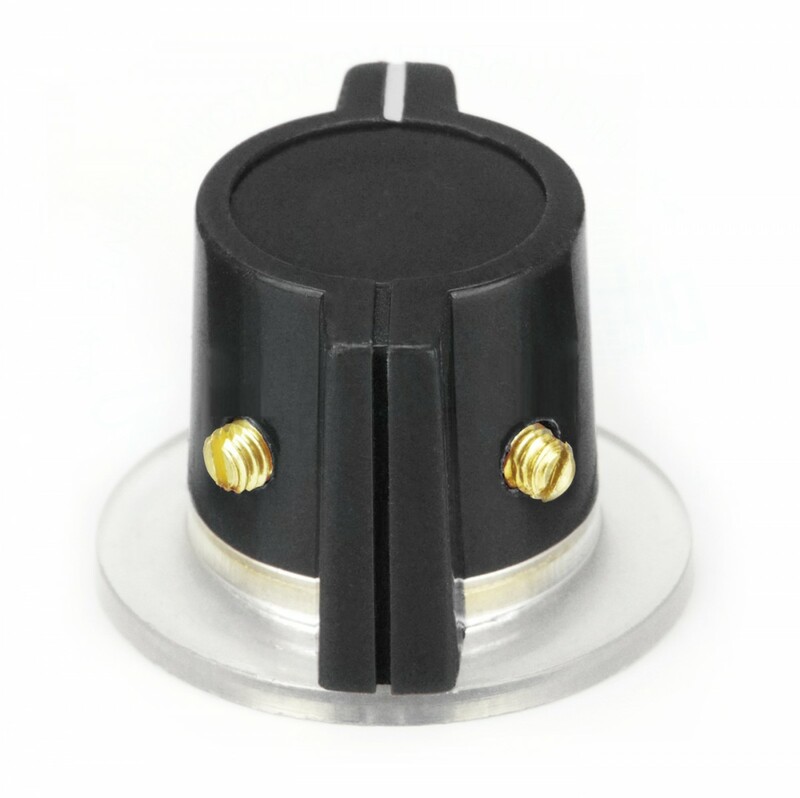 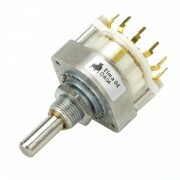 You can drill the shaft to your needs or upgrade it with set screw kit to use it as replacement knob for your gear.